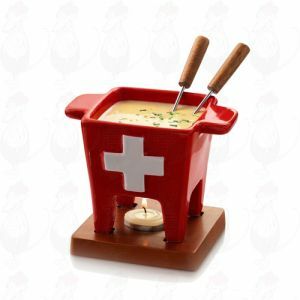 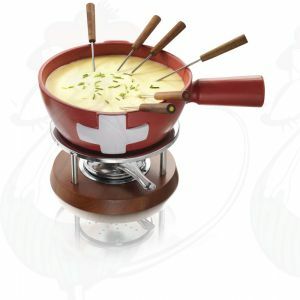 Do you love cheese fondue? 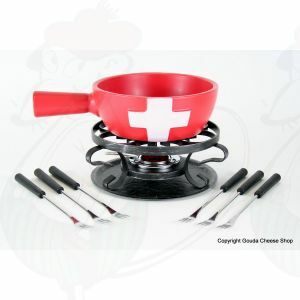 Then you know how important it is to use a good fondue set. 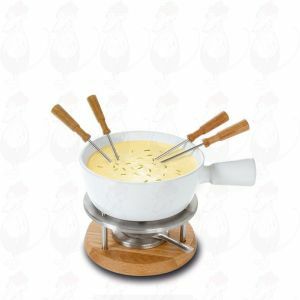 With a Boska cheese fondue set you don't have to worry anymore about burned cheese, because it is designed especially to keep the fondue at its ideal temperature. 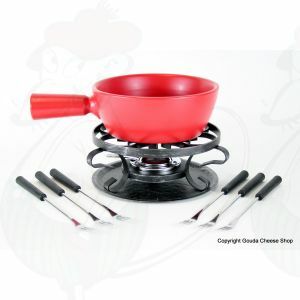 Its shape allows for everyone to dip in at the same time. 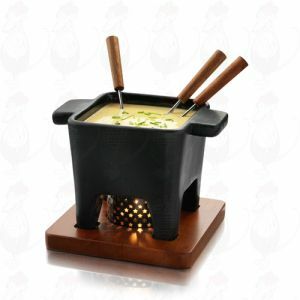 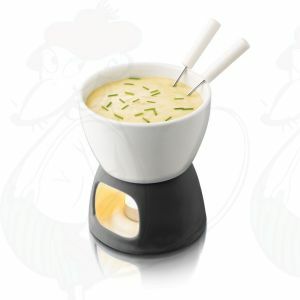 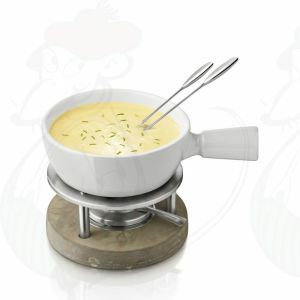 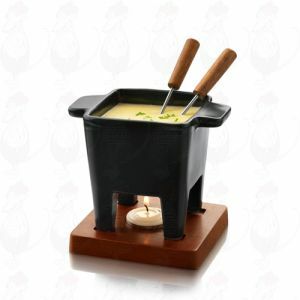 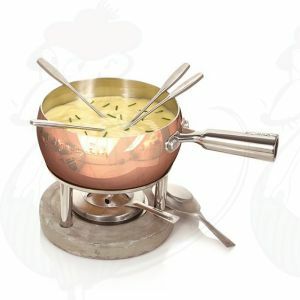 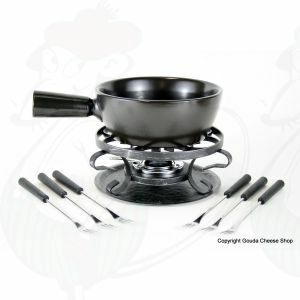 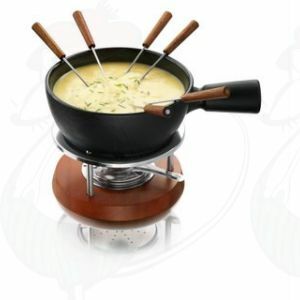 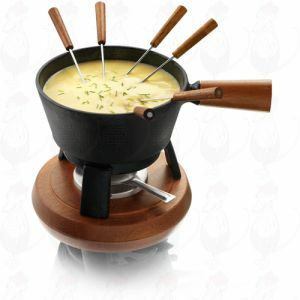 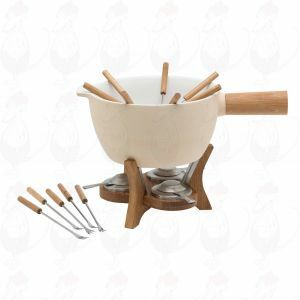 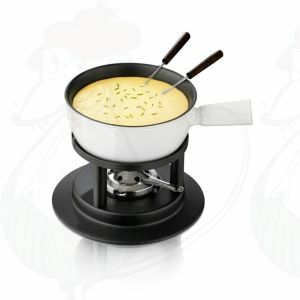 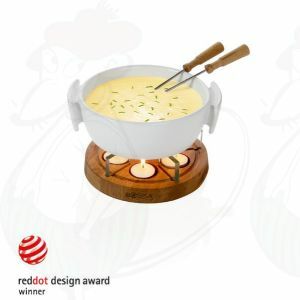 For fans of fondue, the Boska cheese fondue is the best choice, because it allows for years of fondue fun.